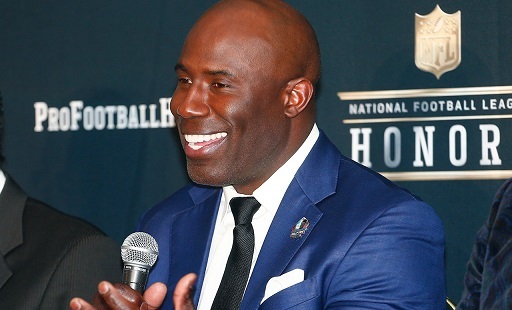 Pro Football Hall of Fame class of 2017 member Terrell Davis will be featured as the keynote luncheon speaker at the Colorado Mortgage Lenders Association’s annual Lenders Expo April 20 at Sports Authority Field in Denver. Davis will highlight a program featuring educational tracks in sales, operations and compliance, and leadership at Colorado’s largest mortgage industry event. The one-day event combines industry education and the opportunity to learn about the latest trends in technology, lending, compliance, and marketing. Over 100 exhibitors will be showcasing their lending products, software, and resource. Attendee pricing starts at just $10, with various attendee packages available.